Its a have-to-be-there-to-feel-it kind of place. The thrill of true wildness. The comfort of age, unhurried growth, deep roots. The mystery of what you will find at the leafy bottom of the next ravine. A place where the voices of Native Americans who walked this land long before you blend with the voices of today and tomorrow in a chorus of awe and admiration. Dayton Bluffs is part of Starved Rock County, Ottawa Visitors Center, and is supported by Heritage Harbor Resort. Explore this beautiful area just a short drive from the suburbs. 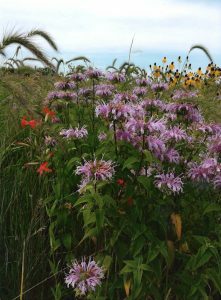 For more information and to pursue your land preservation options, please contact our Director of Land Protection, Dan Lobbes 630-428-4500, Ext. 25.